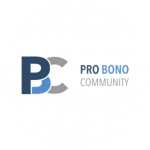 The National Pro Bono Centre is a “hub” for pro bono charities across the legal sector. 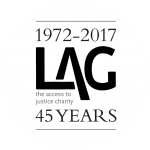 It supports the wide range of pro bono projects and brokerage which the charities provide, helping individuals and community groups all over England and Wales. 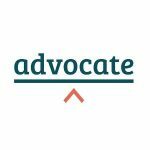 Any lawyer can make a difference through pro bono work. View the latest pro bono volunteering opportunities and add your vacancies. 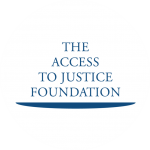 The Centre is home to a collection of leading pro bono and access to justice charities. 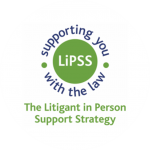 Find out more about our office and the organisations based here. 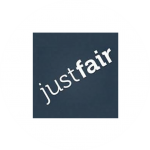 View the latest pro bono events happening across the sector in England and Wales and add your own event to our calendar. 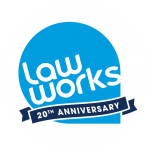 Each year the sector comes together for a week-long spotlight on pro bono, to encourage and recognise the breadth and impact of free legal help provided voluntarily by lawyers. 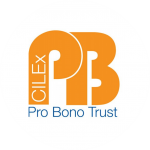 The National Pro Bono Centre was established in 2010 (registered charity 1137708) with the aim of bringing together charities dedicated to the provision of pro bono legal services and access to justice. 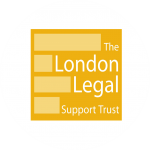 The Centre is located at 48 Chancery Lane, in the heart of the legal district, and provides a central resource for charities who help people seeking pro bono legal advice and representation.